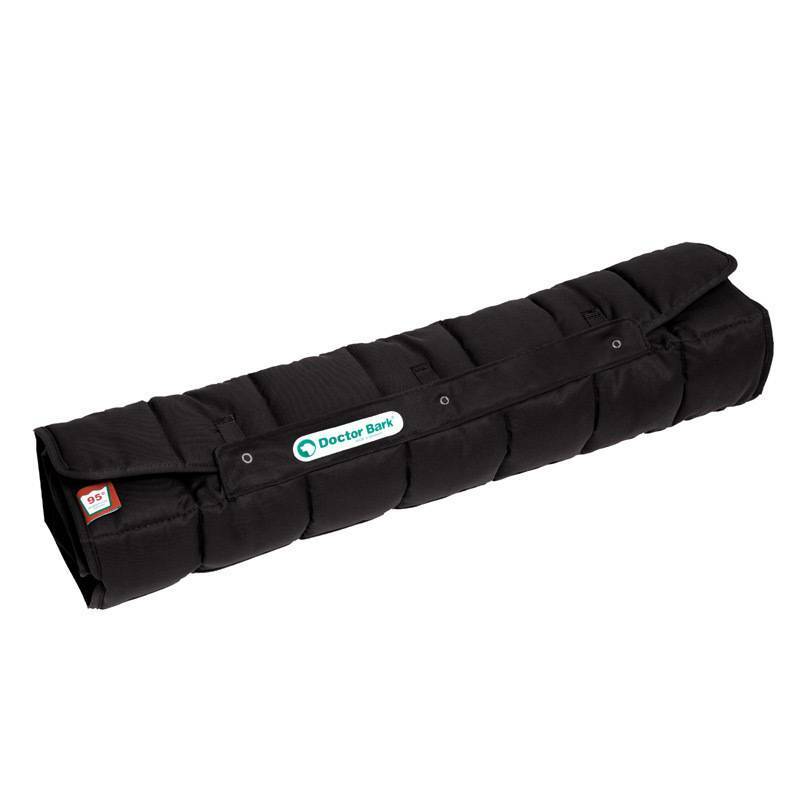 Developed by veterinarians folding black dog blanket. 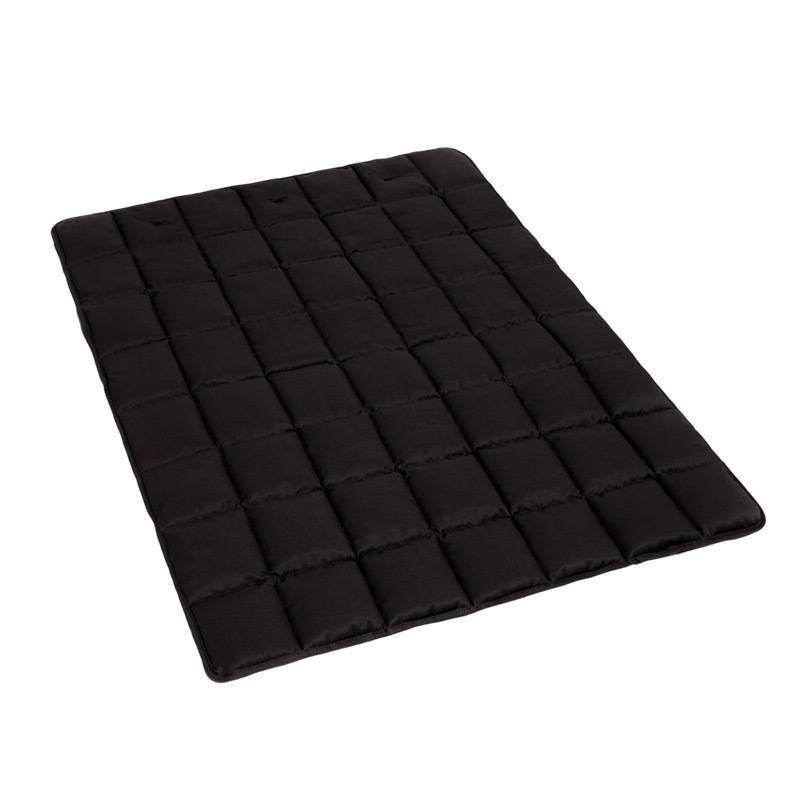 For extra hygiene is this blanket even washable at 95 ˚ C. In different colors. 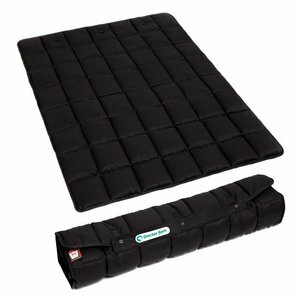 These dog blankets are designed for maximum hygiene and ensure a comfortable resting place for your dog. A perfect product if you frequently take your dog for a day trip, a journey, or a visit because this dog blanket has three buttons with which you can easily secure and transporte the blanket. Your dog will then have its own resting place wherever you go. The quality is truly fantastic: you can wash the blanket without problems at 95 ˚ C and put it into the dryer. The warranty for this product is 15 years. All Doctor Bark products are washable at 95 C ˚. By washing at this temperature bacteria, fungi, viruses, and parasites, such as mites, deep in the tissue are removed and slain. After washing, the blanket can be dried in the dryer on the lowest setting.